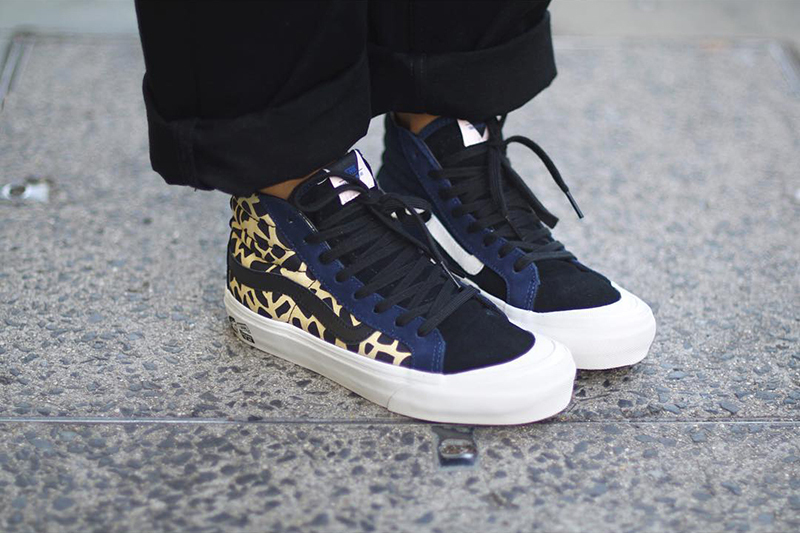 Animal print is back. We’ve seen animal prints run its course the past few years and this year, it’s definitely back and worth every peso. 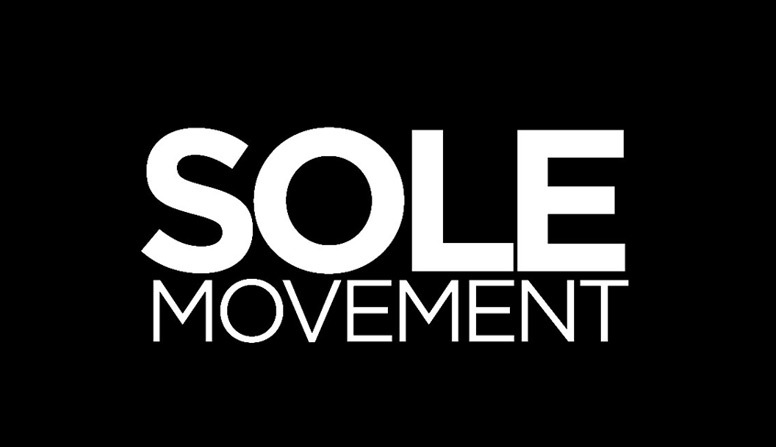 On the other end, Taka Hayashi’s been on a tear with his releases across the various brands. 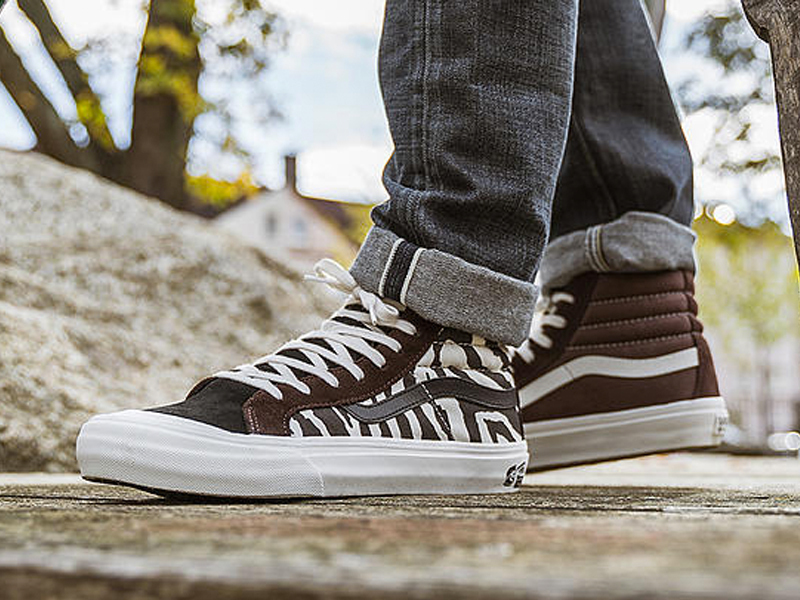 This November, he’s back at it with longtime partners over at Vans Vault. With his detailed craftsmanship in tow with his solid design aesthetics, TH brings out the OG Style 138 LX for his latest collection. 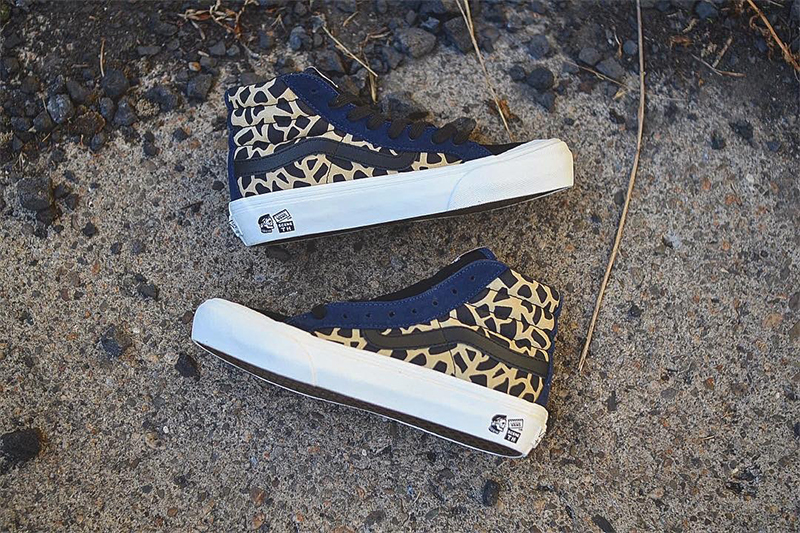 Two pairs are part of this collection featuring Cheetah and Zebra prints set against a brown and and navy upper. 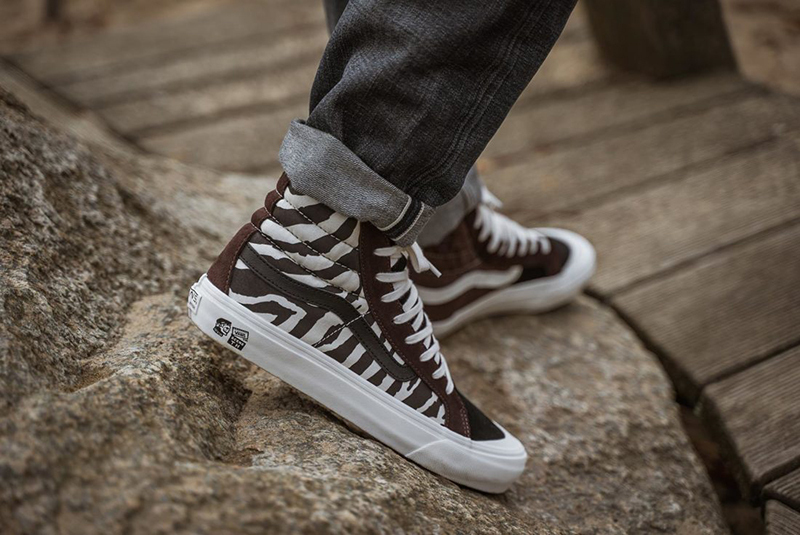 The co-branded Vans Vault x TH branding can be seen on the tongue, midsole and lining. 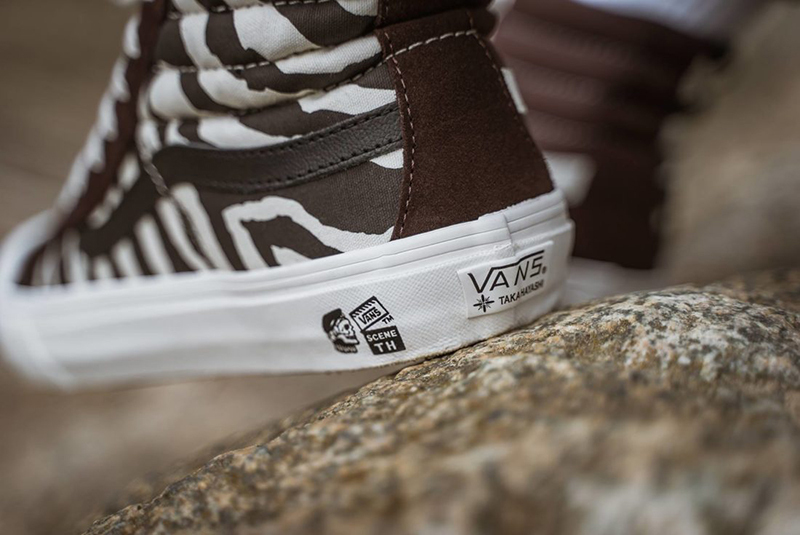 The Vans Vault x Taka Hayashi OG Style 138 LX is now available at Commonwealth (Greenbelt/Rockwell).